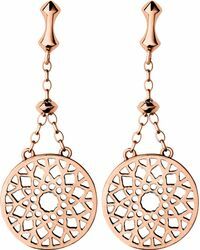 See more Links of London Earrings. We check over 450 stores daily and we last saw this product for £180 at Selfridges. 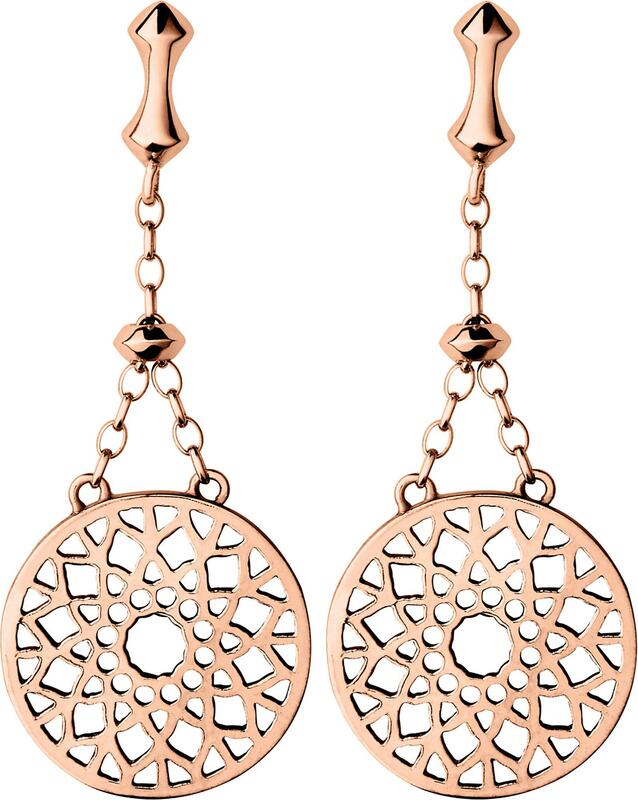 X Revolve Darla Earrings In Blush.